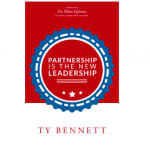 Partnership Is The New Leadership is the rallying cry for effective leadership in today’s world. In the 1980s, Ken Blanchard changed the conversation from management to leadership and began to refocus, retool, and refine the approach to leadership. Our world has continued to change since then and at an even faster pace. 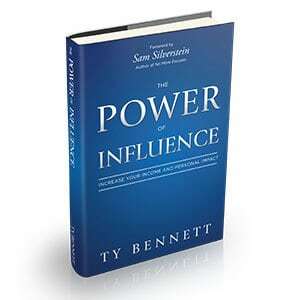 To be relevant, influential, and successful today, partnership in leadership needs to be the approach. 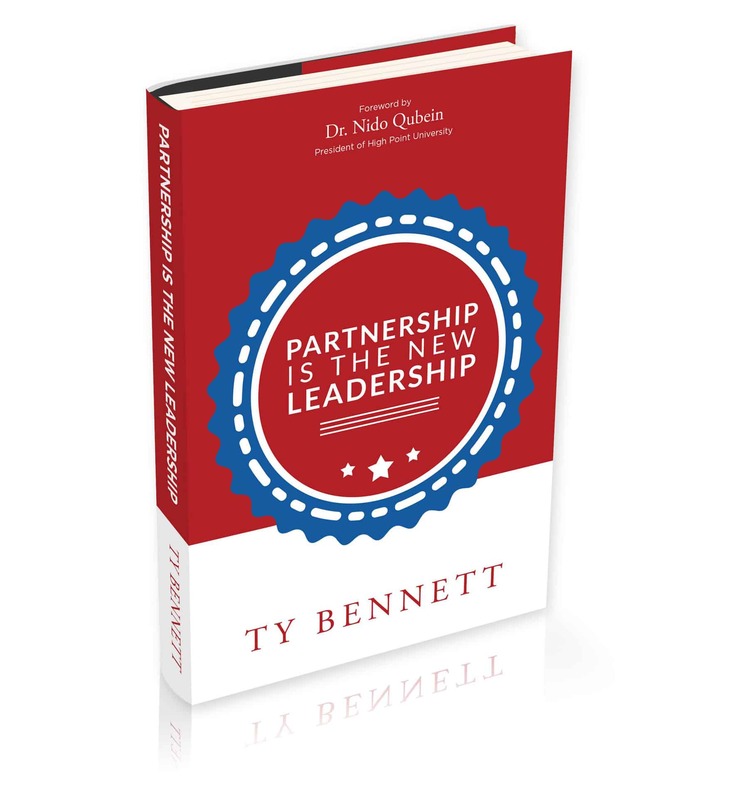 Partnership Is The New Leadership is a wonderful tool. 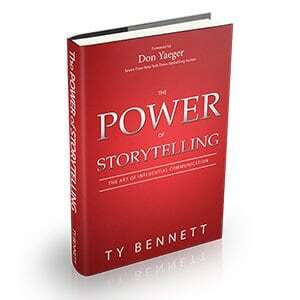 Ty Bennett gives sound and applicable advice for anyone to incorporate into their lives, whether it is in business, interpersonal relationships and even in your family. 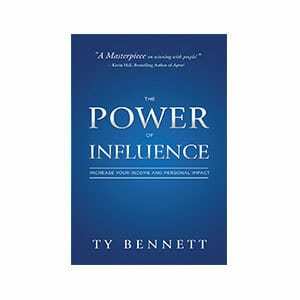 A great read for anyone just trying to be a better leader and a better person.